Iowa will now have a bigger say in how the nation’s infrastructure needs are addressed. 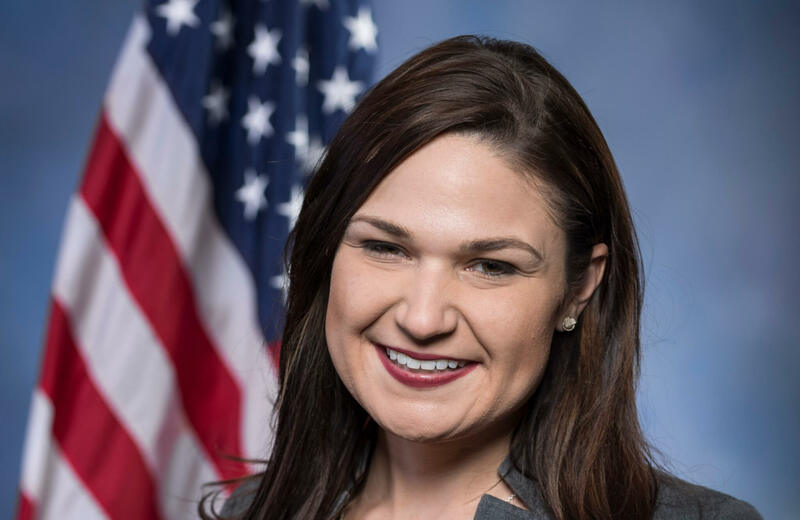 Congresswoman Abby Finkenauer has been appointed to the role of Vice Chair of the Transportation and Infrastructure Committee’s Subcommittee on Highways and Transit. That subcommittee handles the planning for construction and maintenance of highways and transit facilities, as well as the regulation for commercial vehicles. A new surface transportation reauthorization bill will assign hundreds of billions of dollars for highway, transit, and bridge projects. It’s a noteworthy position for a freshman legislator to hold. Finkenauer’s past service in the Iowa House’s Transportation Committee helped in earning the vice chair role, and she did an infrastructure media tour while back in Iowa’s 1st Congressional District last month. It’s also yet another leadership spot that House Democrats have assigned to Finkenauer – she was appointed to an Assistant Whip position in March and is the chairwoman of the Subcommittee on Rural Development, Agriculture, Trade, and Entrepreneurship. Iowa has some of the biggest infrastructure challenges in the country. The state has the most structurally deficient bridges in the country, with 4,675 Iowa bridges rated as such. There will also be a lot of repair work needed in the state after recent flooding. “As one of the most powerful subcommittees in Congress, it is significant that Congresswoman Finkenauer has been selected as the Vice Chairwoman,” said Subcommittee Chairwoman, Eleanor Holmes Norton. The position will also keep Finkenauer’s work focused on bread-and-butter policy issues that have a real, tangible impact back in Iowa. The committee also doesn’t typically get involved in many partisan issues.